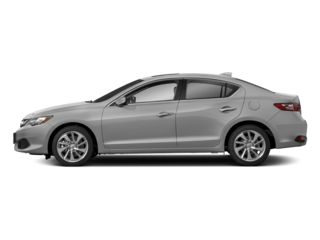 The 2017 Acura ILX offers excellent value in the small sports sedan segment, with U.S. News & World Report recognizing that it has “one of the lowest base prices in the class” and an “engine [that] is powerful enough for most driving situations.” Value doesn’t mean sacrificing on creature comforts, though, as the ILX is filled with an abundance of premium technology features. 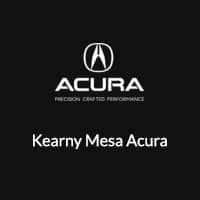 Explore some of them here, and see them for yourself near National City at Kearney Mesa Acura. Bluetooth® – Stay connected to friends and family and listen to your favorite radio programs and music playlists on your phone, all without taking your hands off the wheel, thanks to standard Bluetooth® phone and audio connectivity. Siri® Eyes Free – This voice-activated control system lets you control your iPhone functions using the simple and highly capable Siri® technology. 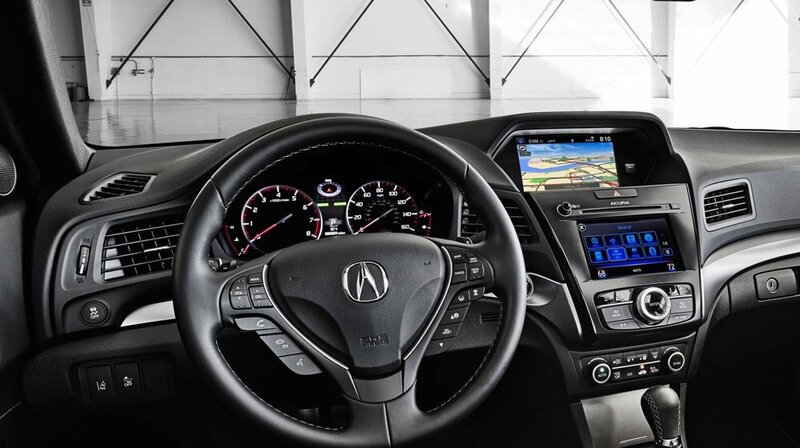 On Demand Multi-Use Display™ – This 7-inch touchscreen interface allows you to easily navigate through a variety of different infotainment functions on a high-resolution screen. 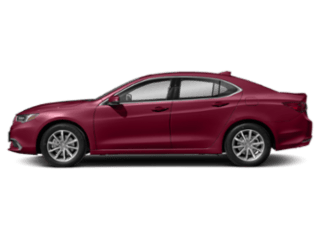 Entertainment – This package also tacks on an abundance of premium radio features, including HD Radio™, SiriusXM™ satellite radio, and Aha radio compatibility. 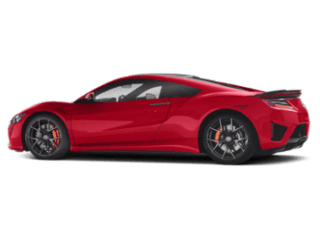 Navigation System – Get access to easily understandable turn-by-turn directions with this integrated navigation system with visual displays. 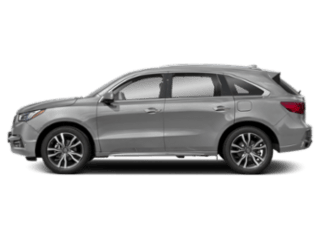 ELS Studio® Premium Audio System – This high-end surround-sound audio system gives you clear sound, a wide range, and 10 total speakers so that everyone in the cabin can enjoy a full-bodied soundscape. 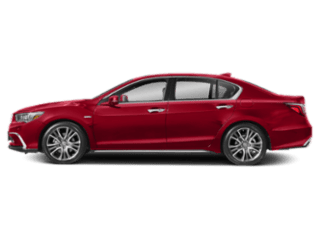 The newest take on the Acura ILX is available now with the technology features you’re looking for at Kearney Mesa Acura, located just 30 minutes south of Carlsbad via I-5 South at 5202 Kearny Mesa Road in San Diego, CA. 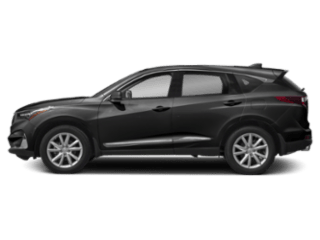 Check out our current new vehicle specials online, and if you have any questions for us please don’t hesitate to contact us directly.